Just want to start the page so people can post their ideas for SA settings. I was thinking a few settings. 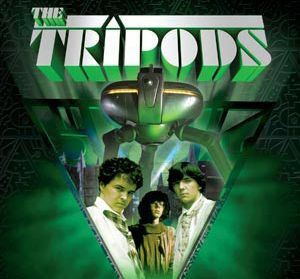 Another one from my teens would be tripods, I loved this show back in the day, it's a pity the BBC refused to make the final book, but I hear Disney are now in pre production for a movie. Maybe the movie After Earth? The Last Legionary Series by Douglas Hill. I read it as a youngster and years later I found them on Ebay or something in one volume and read them again. Individually they are called Galactic Warlord, Deathwing Over Veynaa, Day of the Starwind and Planet of the Warlord. Its not hard Scifi, its pulpy and fun but its got a strong story arc and good characters. I also think the draw of possibly being the last of your kind will lend itself to decent mood and investigation elements. I would like to give it a go, time and energy permitting. Characters could be Legionaries or helping one single legionary. I could see the former with replacements to dead characters being found among allies. How about Day of the Triffid then? Thats got that post apocalyptic feel too, plus big rubbery man eating plants! Logan's Run movie (1976). Eventually I'll get around to reading the original trilogy of novels. It would be interesting to see how easily one could adapt the game to suit Star Trek:TOS. 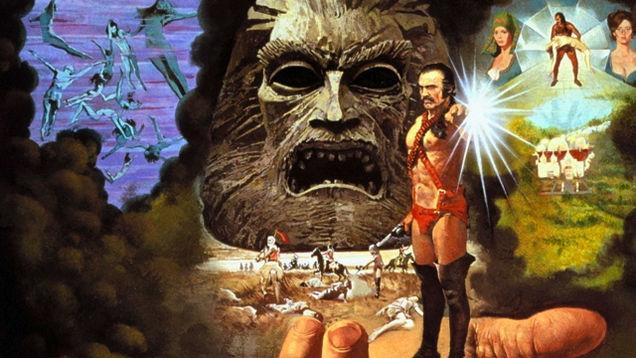 For those who can stomach extreme camp: Galaxina, Starcrash, Battle Beyond the Stars. Looking over the list, I guess I'm unapologetically Old School in my preferences. Ooo theres some interesting things there! Logan's Run sounds fascinating, I wonder if I could run it without devolving into Paranoia I hope so, that makes me think of Planet of the Apes too. I Didn't know there were novels for Logan's Run, I will have to check those out. Original Star Trek is something I hadn't even thought about, sounds great though. Maybe even Star Trek Enterprise would work. Perhaps the best option would be something like Star Trek TOS, you could have a totally new world every session, only limited by your imagination, or something like the other great 1960s scfi show the time tunnel. Yeah I remember liking it, I don't think there was much of it though, maybe one series or something? For the totally wierd how about Hitch Hikers Guide to The Galaxy. Gerry Anderson's U.F.O. would be brill. The Muppets' Pigs in Spaaaaaaaacccceeee!!! Last edited by LordArioch on Mon Mar 20, 2017 11:42 pm, edited 1 time in total. several 2000 Ad and Star lord strips could be interesting Strontium Dog, sam slade Robohunter, Mach 1 Or even Judge Dredd himself . I feel like High Crusade is a good bet for a crossover AFF/SA game. A retooled, greatly-simplified version of Space Quest. That may actually be a worthwhile pursuit. 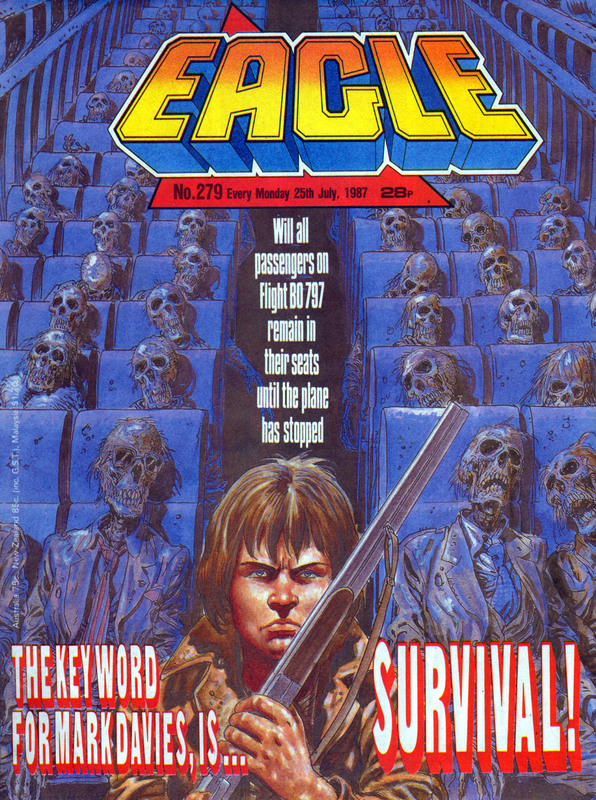 "Zardos" This would bring new meaning to the Zed spell, and would make for a very strange game.